Let Inland Water Divers introduce you to scuba diving! Diving is a passion for us, and learning from passionate people is more fun! Inland Water Divers offers great opportunities to get out and go diving! We offer trips in the southwest, as well as trip-of-a-lifetime destinations. 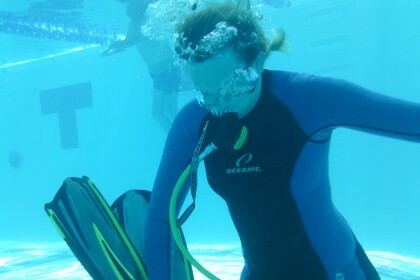 Check out our photo gallery, with images from scuba training classes, dive trips and fun events. Have you been diving lately? Our dive staff get to enjoy some great adventures. Local diving, hanging out with friends, training and dive travel is what we’re all about. 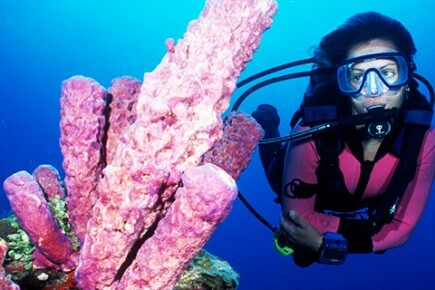 Inland Water Divers features great local and group travel opportunities to keep you diving. Read diving news and commentary from Capt. Pete's Salty Dog Blog. What Does It Take To Become A Scuba Diver? Oct. 7 marked two years since we started diving. John and I want to thank everyone at Inland Water Divers for their unwavering commitment to the diving community here in Arizona. Well done! 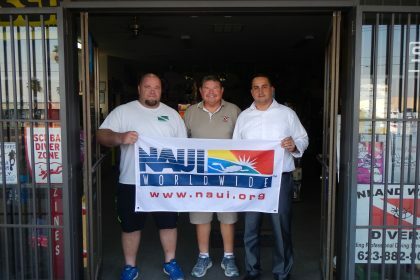 The best dive shop in the Valley! Pete, George, and Carl always have first rate service. As a beginning diver, there is a lot to learn and a lot of shops out to sell and promote their own product lines. Pete and the crew do an exceptional job of recommending gear for the type of diving I want to do. Just completed my PADI open water class and can’t say enough good things about these guys. 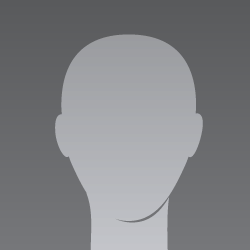 Pete, George and Carl all are extremely helpful and knowledgeable. They share their passion for diving in a way that makes you can’t wait to take a trip. If you are interested in diving, I highly recommend these guys. 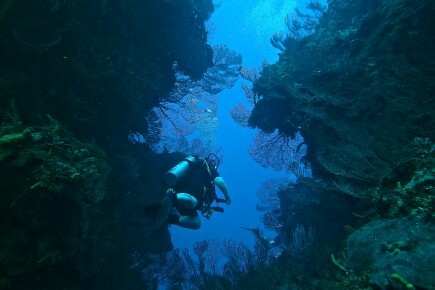 Inland Water Divers features some great dive trips. Diving the wrecks in Florida during June is a ton of fun. 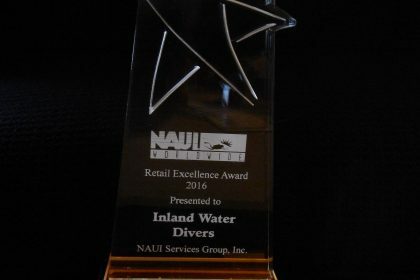 Inland Water Divers provide that personal touch that has been more then lost in the service industry. You are treated like family here! Best dive shop in the Valley bare non! We went here for our open water dives and loved it! Can’t wait to dive again! Great experience here… Super friendly and fun staff. Highly recommend. It’s refreshing to deal with real people who care about you and your experience. The entire staff deliver old fashion customer service that makes you feel you are part of the family.